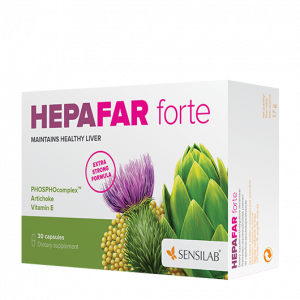 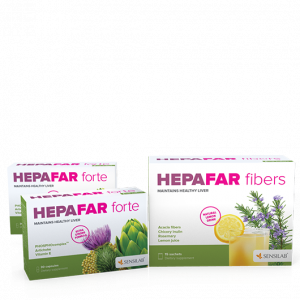 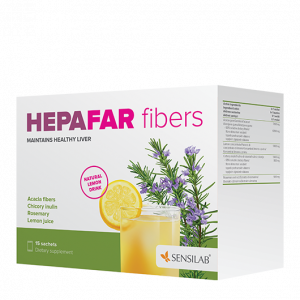 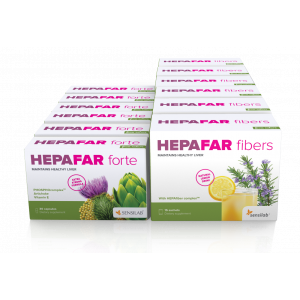 Hepafar Capsules and Drinks for an efficient 30 day liver detox. 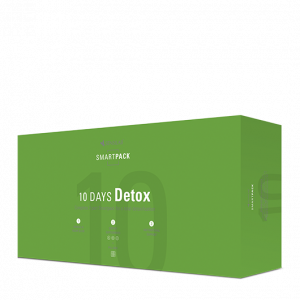 10-day detox programme with a food plan, a list of recommended and restricted foods and a support consultant. 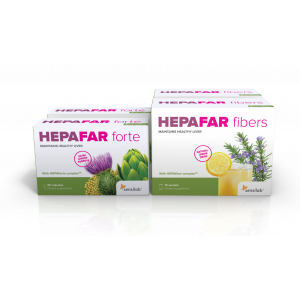 Hepafar Capsules and Drinks for an efficient 90 day liver detox. 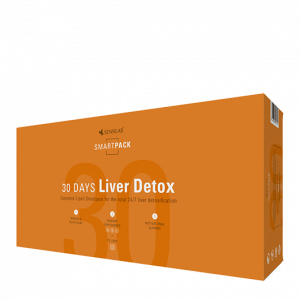 An all-around 30-day programme for detoxification and regeneration of the liver. 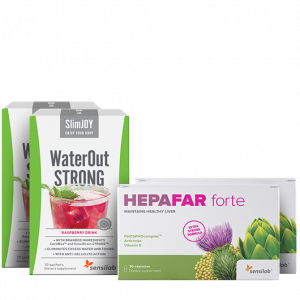 Is your stomach a bit bigger than you'd like? 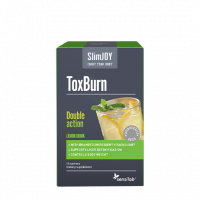 Eliminate the problem in 2 steps with 2 TOP products!